Grace is God's love given to us, freely and unconditionally, no matter who we are or where we are coming from. God's grace is inviting and accepting: "Come as you are, whoever you are." We seek to live out our name by being the loving presence of God in our community. We see ourselves building relationships through prayer, love, and action. We hope you discover worship at Grace to be inspiring and meaningful. You are invited to join anytime in what God is doing with Grace in Parksley and on the Shore. You are welcome here. No matter whether young or old, whether you have worshiped here all your life or you just arrived, there is a place for you! Grace is a place for sharing your talents and contributing to the good of the church community. 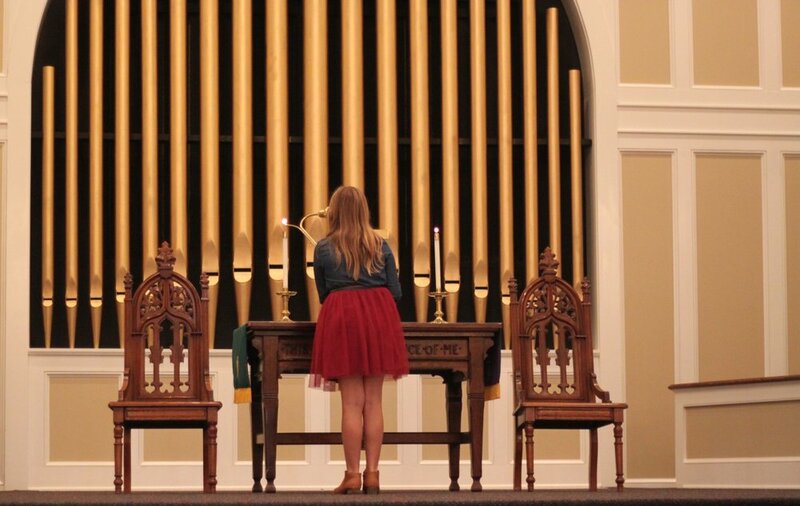 There are ways to participate in worship, like reading scripture, lighting candles, and singing in the choir. There are small groups for learning, dinner groups for sharing, and opportunities to visit those who are now homebound. There are many places for you to connect with the church community. 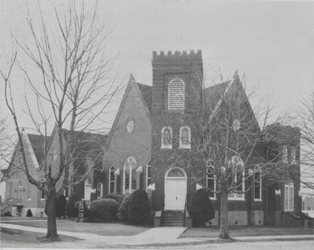 Grace United Methodist Church has been loving God and others on Virginia's Eastern Shore for a long time. Our history tells a story of a church community that is adaptive to a changing world, perseveres through difficult times, and is committed to being the presence of Christ, all thanks to the grace of God. We are located at 18484 Wilson Avenue in Parksley, but you'll find Grace all over the Eastern Shore. Our mailing address is P.O. Box 156, Parksley VA 23421. Call us at 757-665-4783, or email GraceES@Verizon.net.